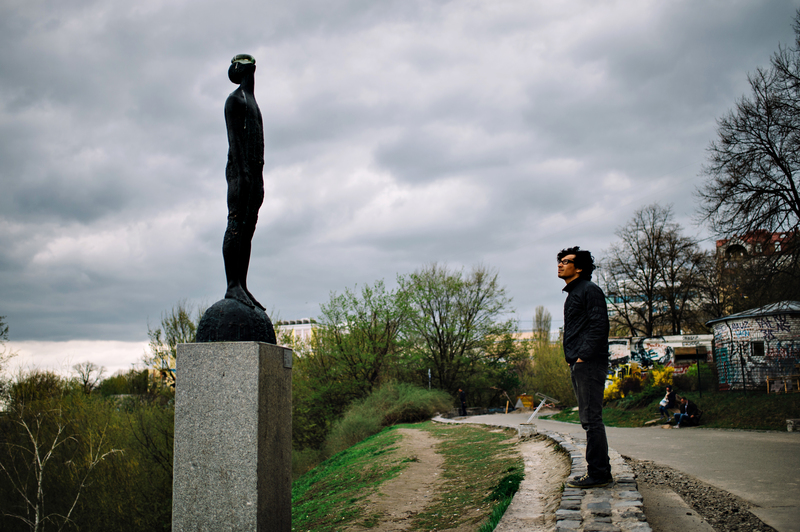 Artists from France, Spain and Ukraine have come together to implement a joint project which will not only facilitate cultural connections between countries, but will also showcase to the international art community the potential of the artistic site at 33 Soshenko Street in Kyiv. 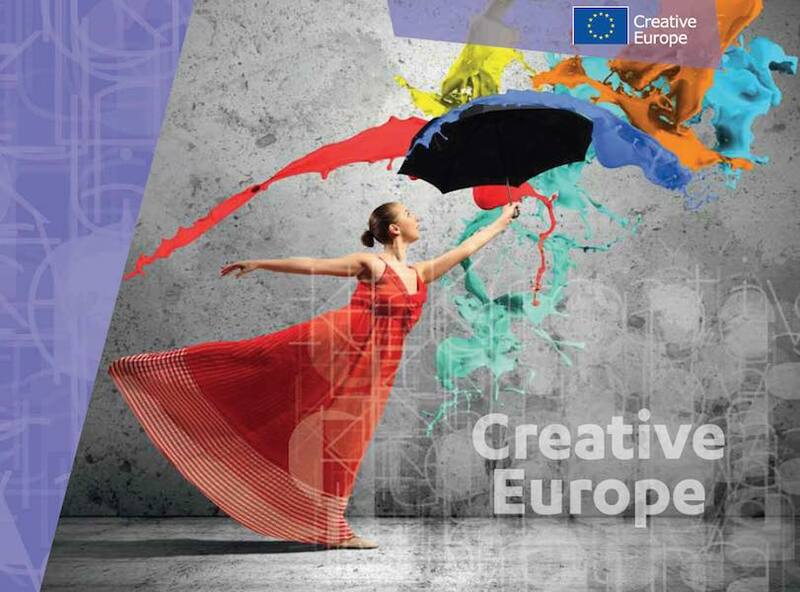 Ukraine joined the European Union's Creative Europe programme in the autumn of 2015. The programme finances cultural and audiovisual initiatives in 41 EU and partner countries, including from the Eastern Partnership. The total budget of the programme allocated by the European Union for the period 2014-2020 is €1.4 billion. Five Ukrainian projects have received grants from the programme. 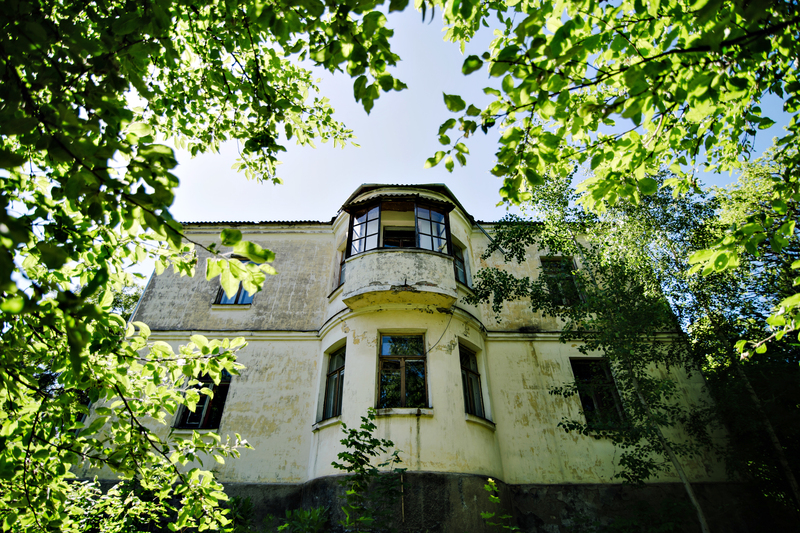 One of them is the international collaborative project “Colab Quarter”, which includes elements of protection of cultural heritage of an artistic site found at 33 Soshenko Street, in the northern suburb of Kyiv, Pushcha-Vodytsya. The EU nominated 2018 as the European Year of Cultural Heritage. 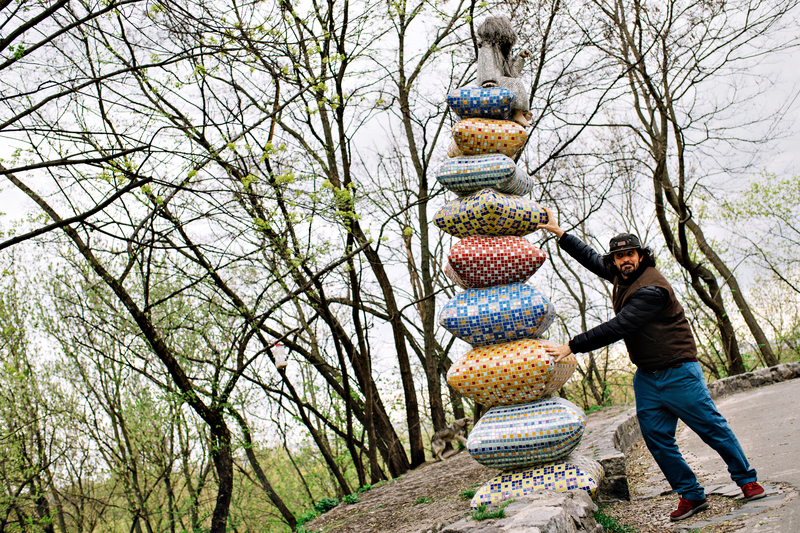 This summer, one of the Colab Quarter's initiatives will be implemented at an artistic site outside Kyiv to mark the cultural heritage year. 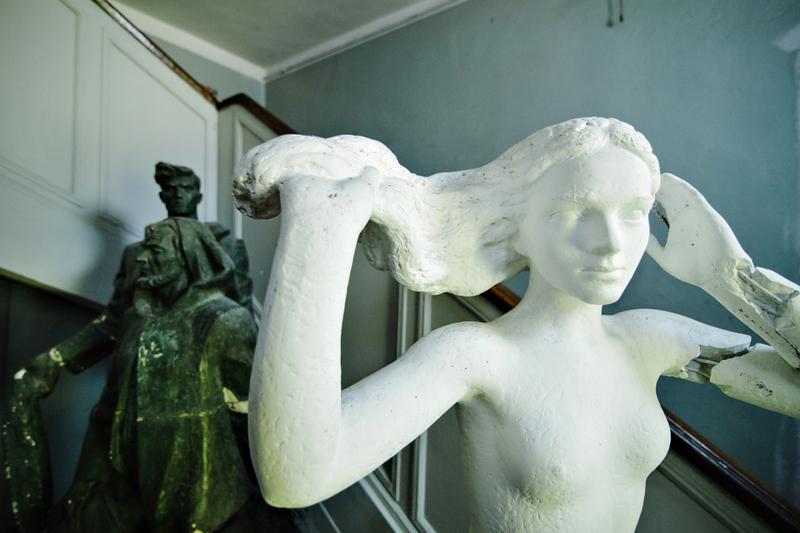 The artistic residency at 33 Soshenko Street in Kyiv has always been a space for artists to communicate informally and implement ideology-free art practices. 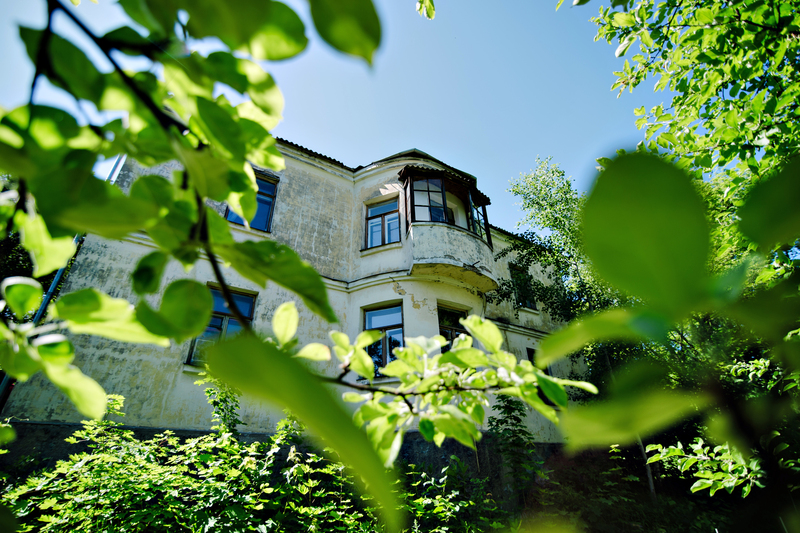 The address is known as a creative studio for postgraduate education, as well as an educational and artistic centre of the National Academy of Fine Arts of Ukraine. Soon after the premises were built in 1949, the House of Art was located there. 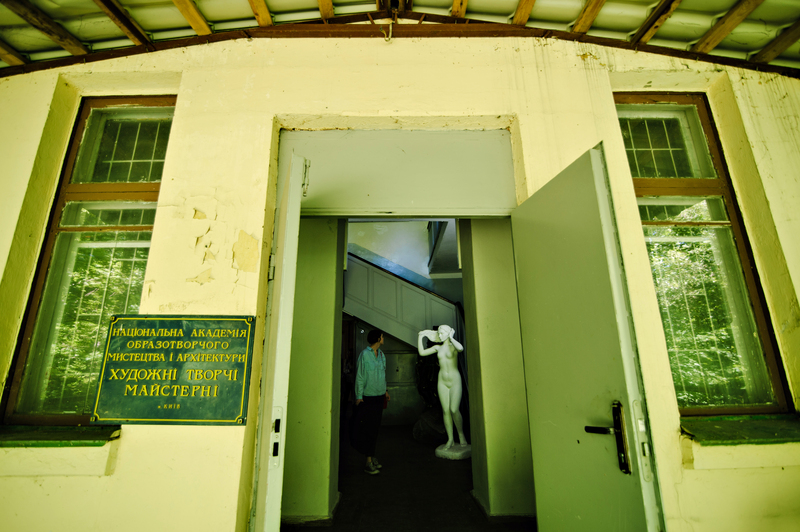 Then, the space was used to host art workshops for the USSR Academy of Arts, where art school graduates were able to continue working for three years after they finished their studies. “This place has always been treated differently from other places where the art community meet,” said artist and resident of 33 Soshenko Street, Anna Sorokova. 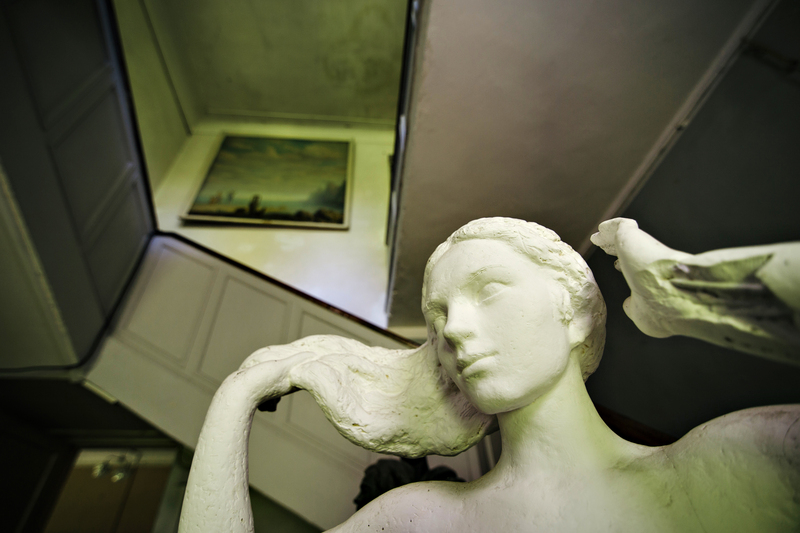 She says that its remote location and practical absence of control by the authorities, created special conditions and a chance for informal communication and art experiments at 33 Soshenko Street. It became a kind of 'space of freedom'. 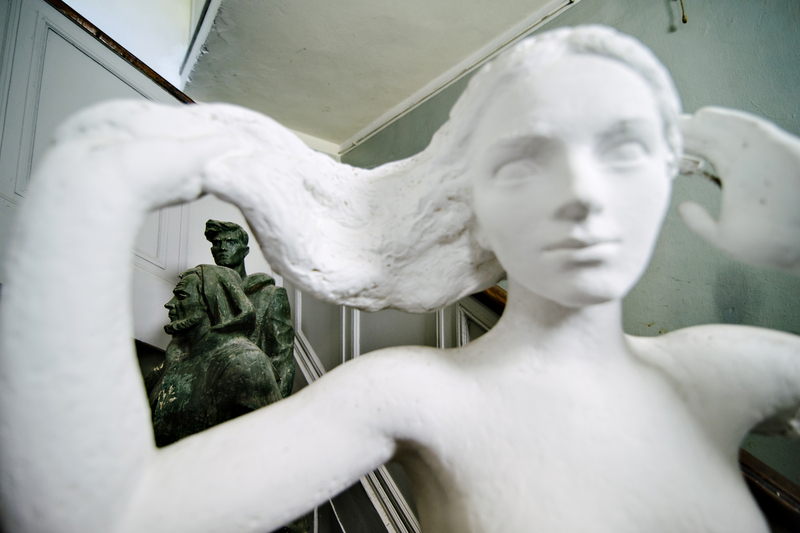 Anna says that even in Soviet times, artists could remain autonomous there. The place has preserved this special atmosphere for 70 years. 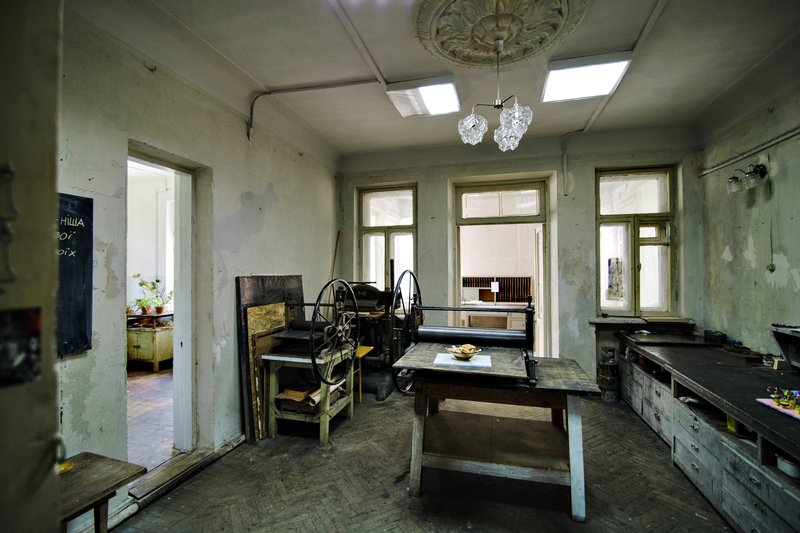 33 Soshenko Street provided a space to communicate with art professors informally and to experiment with art. 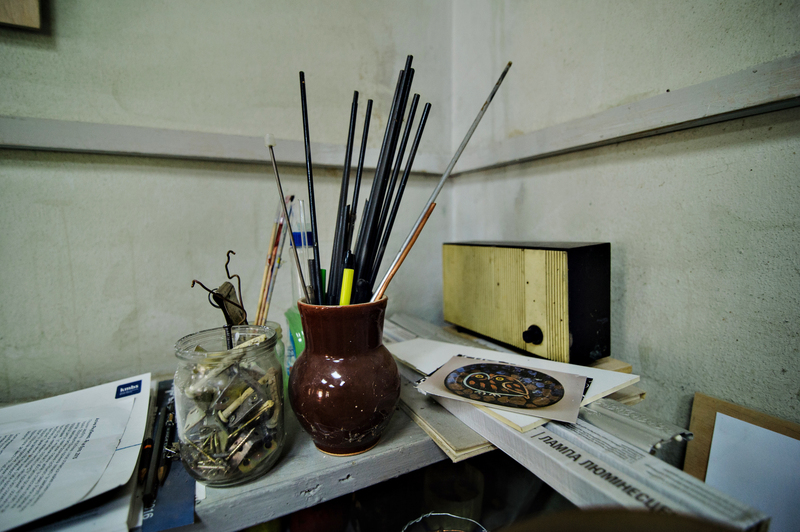 After Ukraine gained independence, permanent art workshops and art exhibitions were organised here. However, in 2012 the space was threatened after the management of the Artists' Union signed an agreement for the construction of a residential complex on the site. Artists refused to accept this and started organising protests and art campaigns. Local residents also got involved. Together, they reached their goal and prevented the construction. 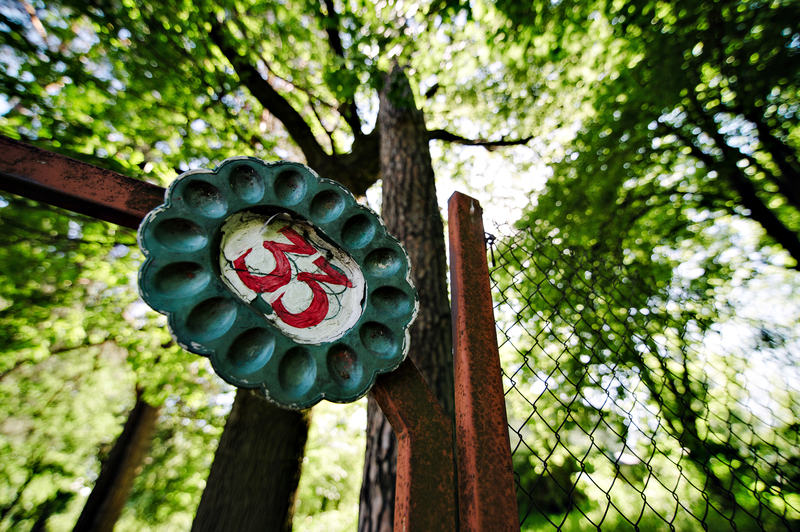 In 2014, the artistic site also known as “Soshenko 33” received the status of a local cultural site. However, the threat of construction remains. How art projects are supported by "Soshenko 33"
Artists from other countries have now started to express interest in the residency at 33 Soshenko Street. The attention of foreigners is helping to save the cultural site, because it demonstrates the importance of the place and prospects for its development in the international context. 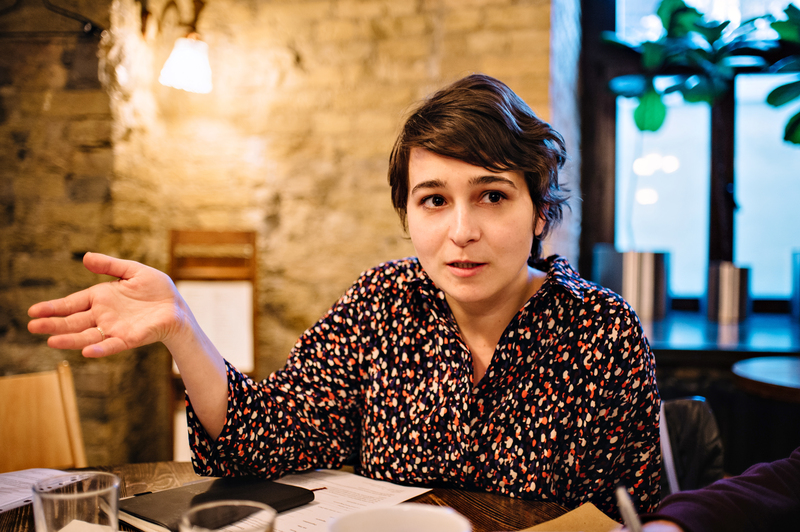 “The construction conflict in 2012 became the starting point of rethinking the purpose of the territory at 33 Soshenko Street and how this place can function,” Anna Sorokova said. In 2015, a new project was implemented at 33 Soshenko Street within the framework of the “Kyiv School” Biennale of Contemporary Art. 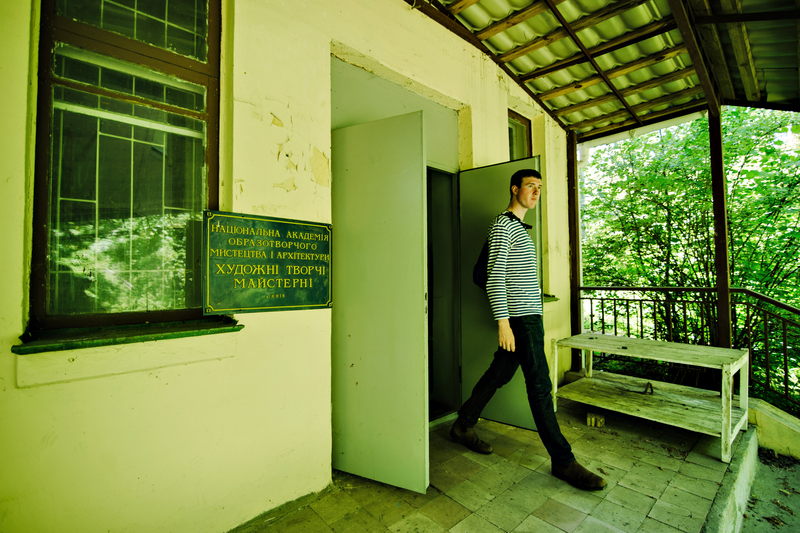 In September 2016, thanks to the British Council programme, "Soshenko 33" received its first foreign resident, an Irish artist called Sarah Tynan. Since then, the artistic residency has hosted numerous exhibitions and art projects, one of which was the Colab Quarter initiative. 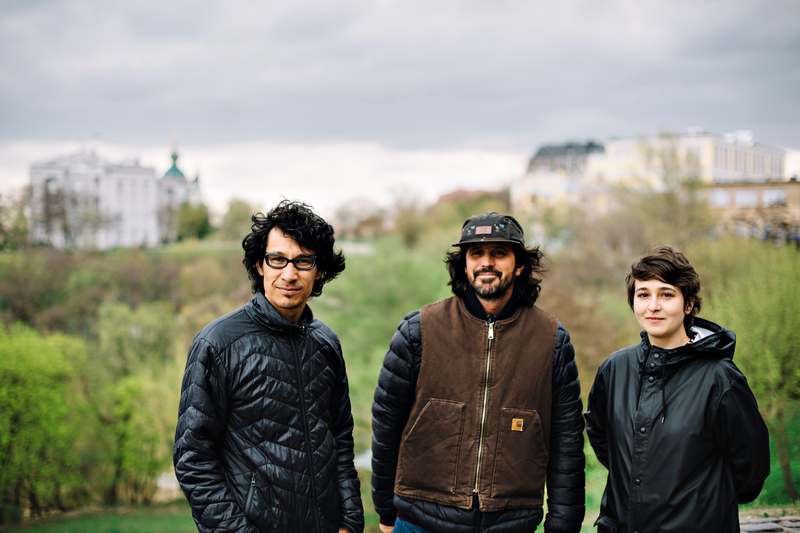 Artists from France, Spain and Ukraine united to research local communities through various mediums: culinary design, photograph and architecture. The project was initiated by the French association CRICAO, based in Toulouse. Then, the community of the French town of Colomiers joined in, as well as the Mescladis initiative from Barcelona. 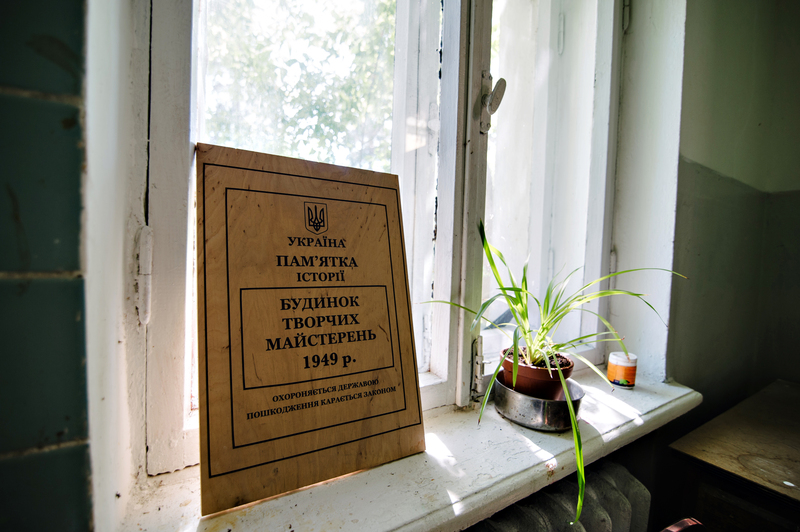 The Ukrainian organisation MistoDiya and artists from "Soshenko 33" also took part in the project. The collaborating groups will carry out joint projects in France, Spain and Ukraine from spring 2018 to summer 2019. 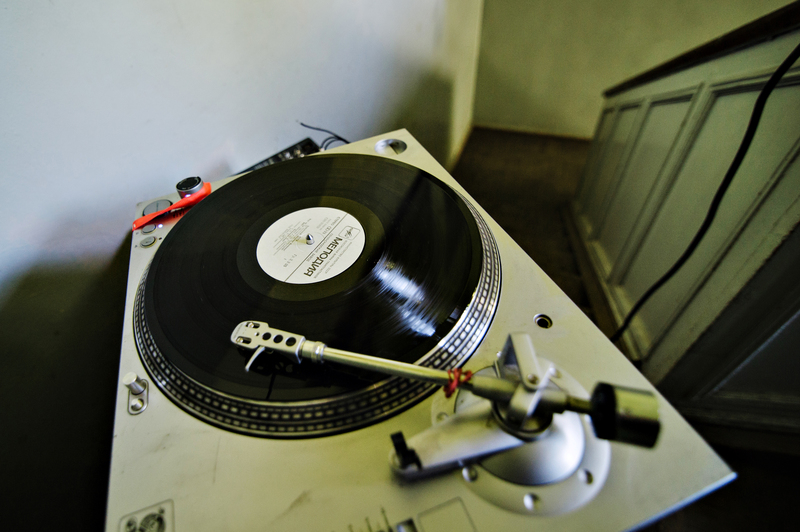 Artists will focus on local communities. The French participants chose culinary design as a tool for their research, while Spanish partners chose photography, and Ukrainian participants will use architecture as their chosen medium. “The Colab Quarter will work with local communities because people are the first and the brightest source of cultural wealth. The participation of active residents is the necessary condition for social change, development and innovations. In our project, culture will become the tool for uniting the people,” said Stefane Robert, one of the project organisers from the CRICAO association. The ''Colab Quarter'' project received €200,000 from the Creative Europe programme for its implementation, which covered 60% of the total amount. 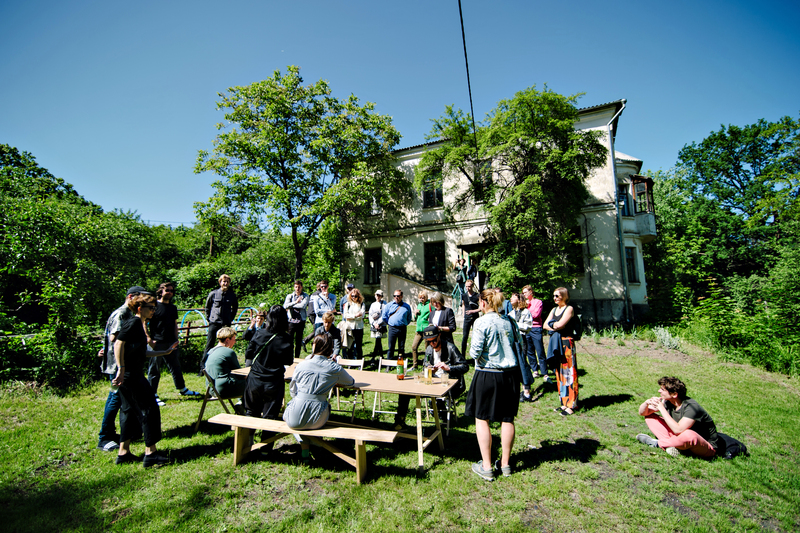 The international collaboration has already organised a number of events in France, and the artistic residency will host a summer school for architecture between 25 July and 4 August. The architecture summer school will become a part of the development strategy of "Soshenko 33". 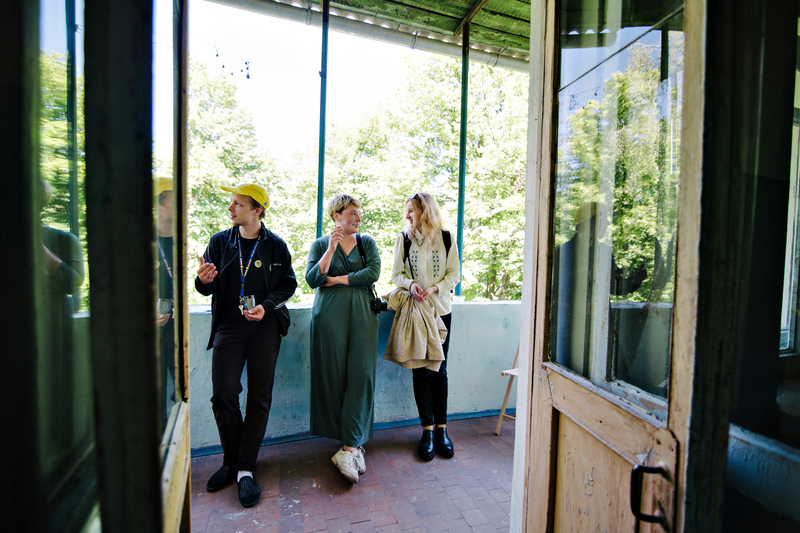 "The format of the architecture school will help demonstrate the potential of the place and show that it is interesting to artists from different countries," said Anna Dobrova, the co-founder of MistoDiya. 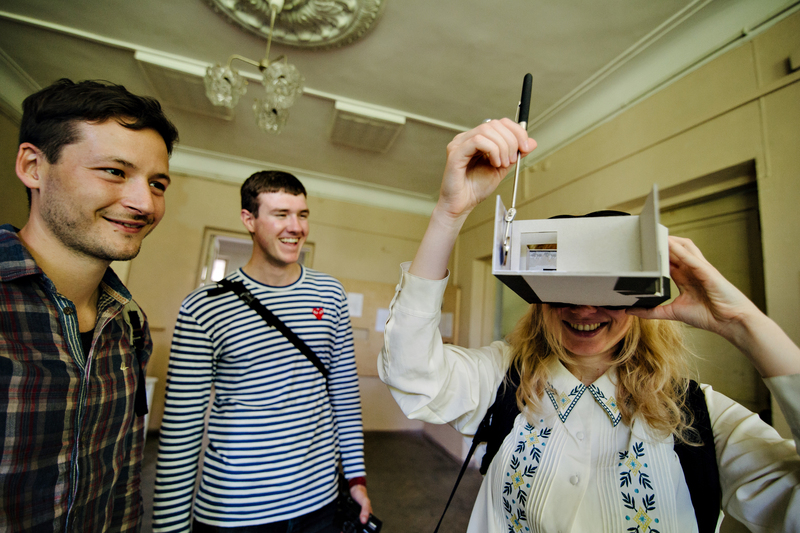 Besides mentors from the Colab Quarter, students from the National Academy of Fine Arts and Architecture, and graduates and young professionals from all creative sectors will participate in the summer school. 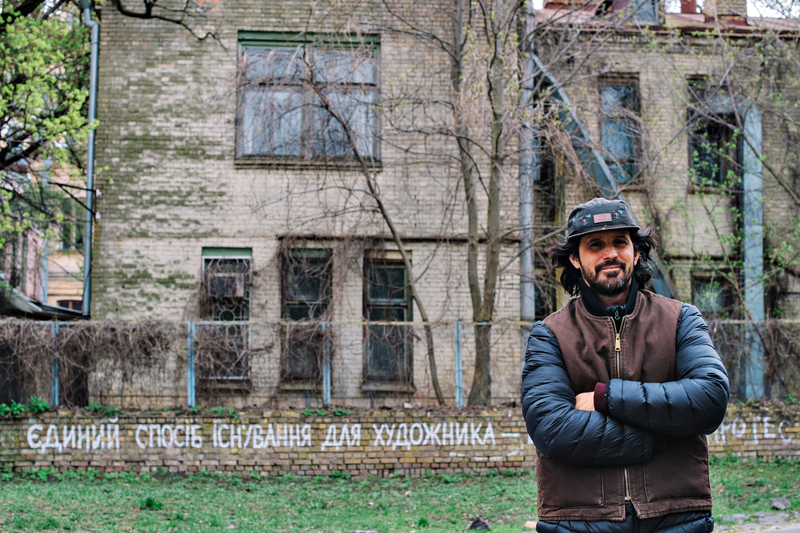 They will analyse the "Soshenko 33" space together with urbanists from MistoDiya in order to decide how it can be developed while preserving its functionality. “All proposals regarding the transformation of the territory provided by Kyiv authorities are focusing only on its development with commercial housing. However, people should express their vision instead of authorities giving their orders. This is a public place and the local community and students have to decide how this territory should be used,” said Anna Sorokova. 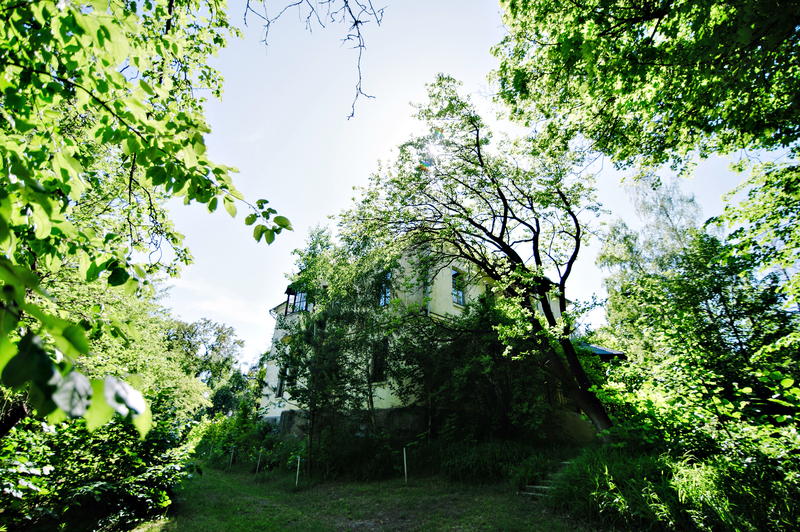 During the summer school, participants will study the current condition of the space at 33 Soshenko Street, analyse prospects with regard to the function of the artistic site and create wooden structures as prototypes for public space, in particular: an open-air lecture hall, a place for the community meetings, shared gardens with neighbours, and more. “The participants will speak with local residents and artists to find out what they need and how the space can be set up and used in the future. What will come out of it as a result is an open question,” Anna Sorokova explained. 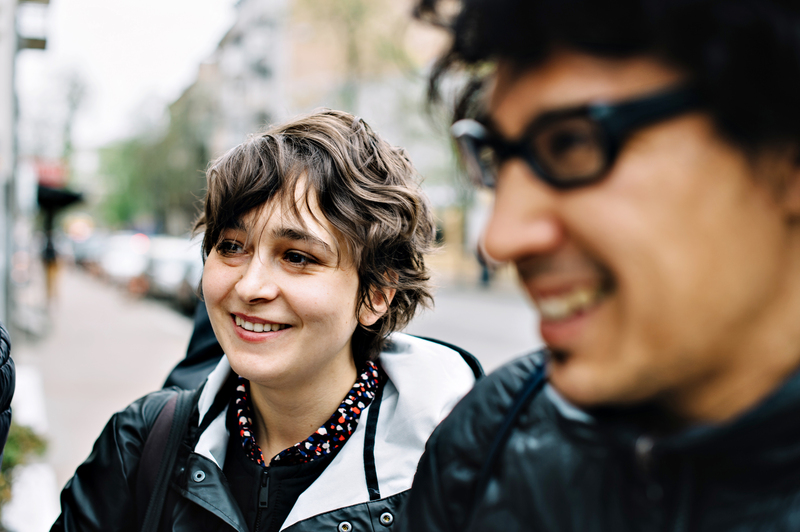 The Colab Quarter participants from France and Spain will research the "Soshenko 33" community through other media: culinary design and photography. The combination of different art methods will enable people to look at the space and the options for its development from a broader perspective. French partners from CRICAO will hold a culinary workshop called “KatchaKatcha”. “We get to know people through their cuisine. Gastronomy is the tool for researching art. It is not just about what people eat but how they cook while with their families,” Stefane Robert explained. “Cuisine is the issue of intimate resistance and convictions. It can be clearly seen when, for instance, we speak about vegetarianism,” he added. 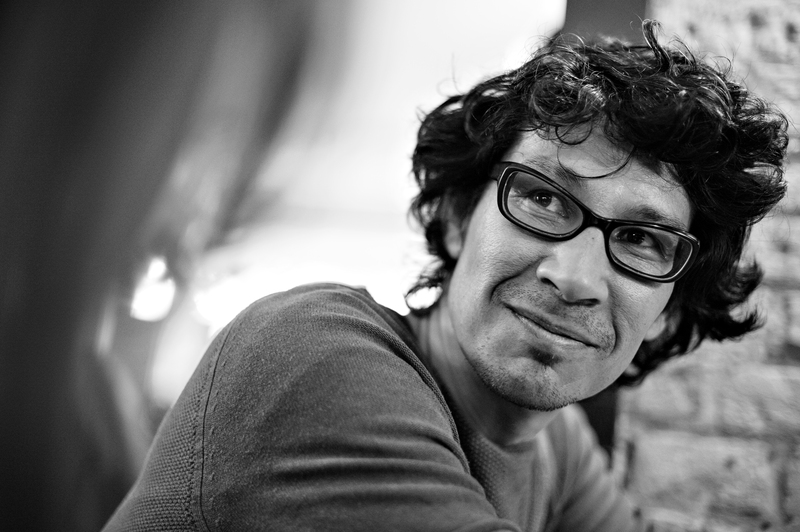 Teo Vazquez from Spain chose photography as a tool for researching local communities. He will work on creating a photo archive of "Soshenko 33". 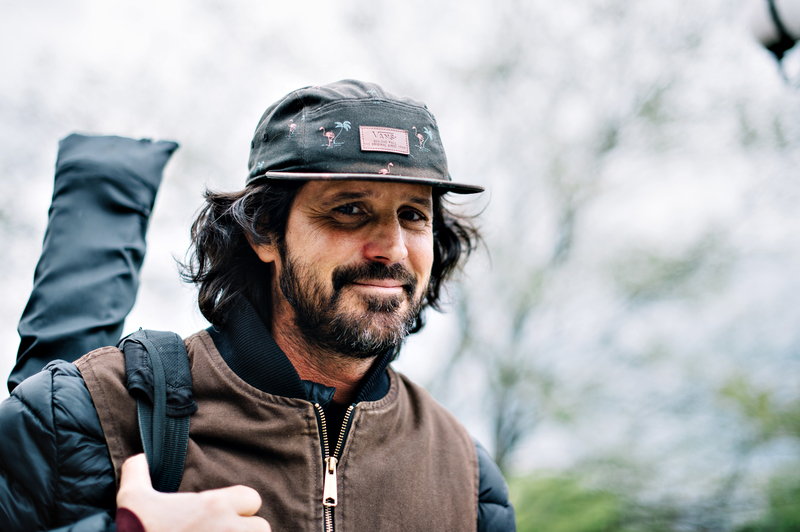 “Each person we photograph can help us research the territory on different levels and can tell us about the geography of the place, its culture and history,” said Teo Vazquez, Colab Quarter participant and photographer for the Mescladis initiative. The project also focuses on the search for a common European identity among the participating countries. 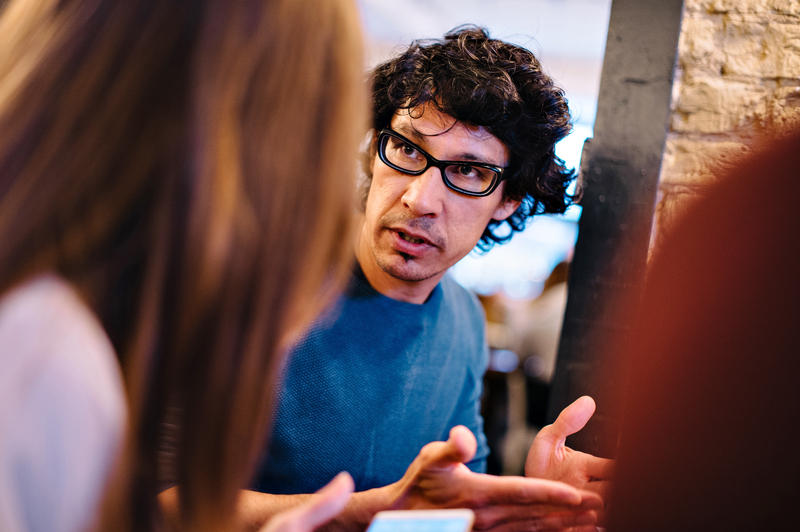 “We research the community because people are the identity, and this project is very useful. The world perception of all participants is different and peculiar. In our opinion, Ukraine is very dynamic. This is the territory for opportunities, the territory for creativity. Therefore, together we can achieve a lot for each of the partner-participants,” Stefane Robert concluded.